Ruah Haus has ocean views on three sides, and with large windows you will be in the epicenter of nature. 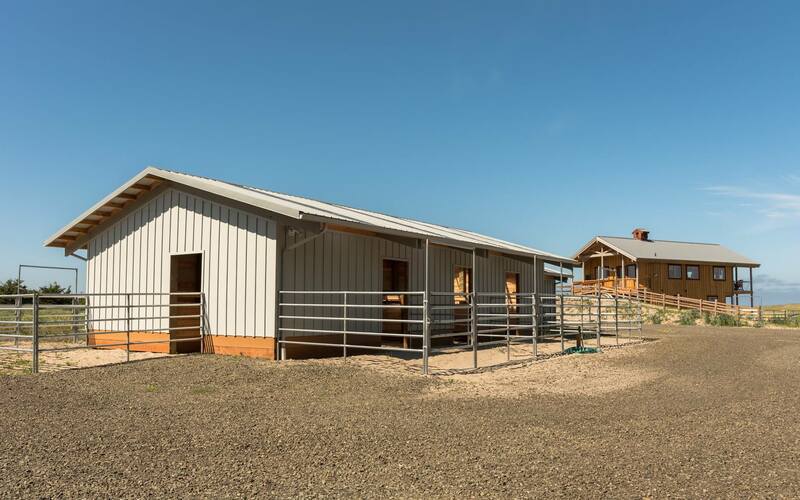 The stable is conveniently located on the property and there is plenty of space for friends and family. Meander along the magnificent twenty-six mile beach on foot or on horseback, ride through the woods and across the dunes, make a delicious meal for friends and family, or huddle around a warm campfire. View our website for additional information and photos.